Culture Track is the largest national study focused exclusively on the ever-changing attitudes and behaviors of U.S. cultural consumers. 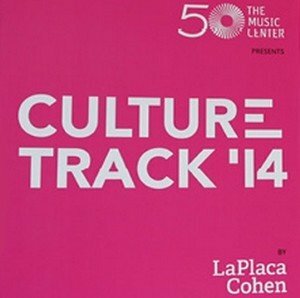 Developed by LaPlaca Cohen and fielded six times since 2001, Culture Track is product of over a decade of research and dedication to producing a current, highly-actionable resource for the leading cultural organizations across the nation. June 10, 2014 :: 9:00 – 11:30 a.m.
Download Culture Track reports here.